Product prices and availability are accurate as of 2019-02-06 04:21:24 GMT and are subject to change. Any price and availability information displayed on http://www.amazon.com/ at the time of purchase will apply to the purchase of this product. 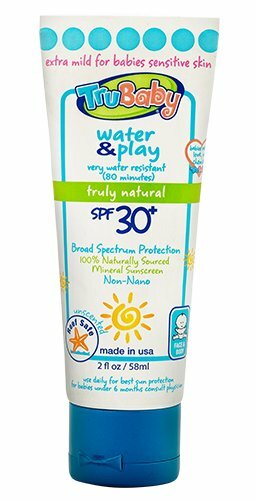 TruBaby Water & Play waterproof SPF 30+ sun block supplies waterproof defense, preparing babes for some marine fun in the sun. Super waterproof with natural pine wood resin, TruBaby Water & Play is odorless and extremely mild for delicate child skin, offering broad-spectrum defense from UVA/UVB rays. The non-nano formula contains an abundance of good-for-you elements like organic aloe and jojoba oils and is devoid of Vitamin A. The two-ounce, BPA-free tube of TruBaby Water & Play waterproof SPF 30+ sun block is the perfect size to toss in a bag. 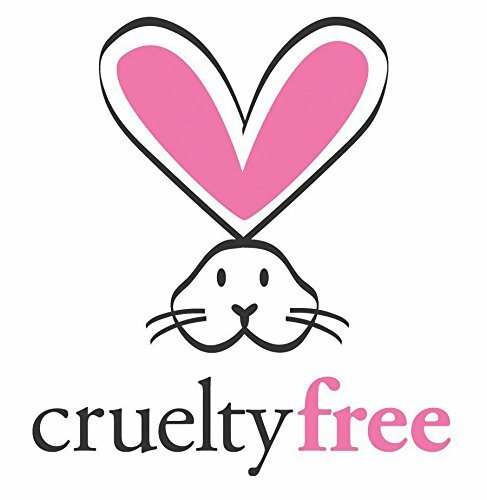 TruKid was founded by Jennifer Adams Bunkers, a mom of six kids, to create personal-care products for kids that use just natural active ingredients and vital oils rather of bad-smelling, unhealthy chemicals. TruKid is committed to providing natural options to teach kids healthy habits while making moms and dads' lives much easier.